Financial Traps of Multi-level Marketing ft. Alden Wicker - Oh My Dollar! Kids & Money ft. Kim Dubois Ha.. Journalist Alden Wicker, author of “Multilevel-marketing companies like LuLaRoe are forcing people into debt and psychological crisis” for Quartz.com joins us for a discussion on the cost of MLMs. Read the article here. Oh My Dollar! 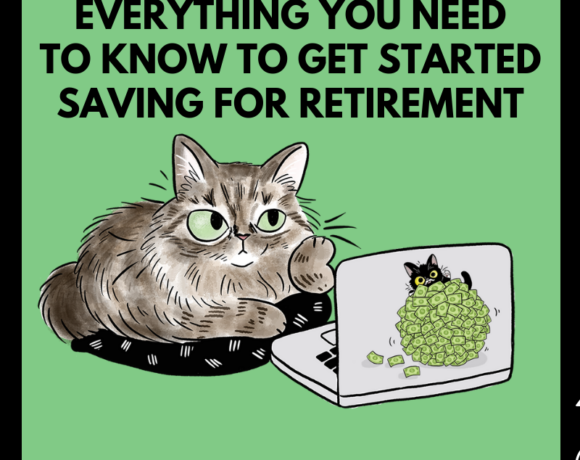 has a cat-filled purrsonal finance illustrated workbook raising funds on kickstarter! We can use your help. Check out http://www.ohmydollar.com/kickstarter/ to back.